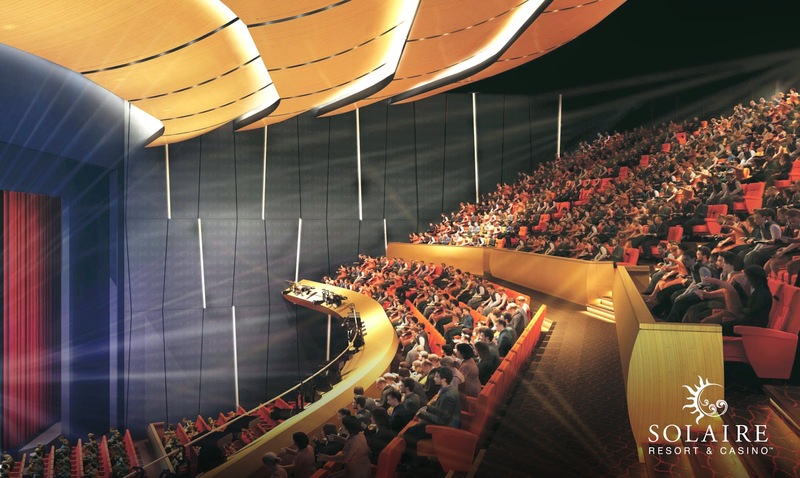 Solaire Resort and Casino announces the opening of THE THEATRE at Solaire this November; a new state-of-the-art,certified lyric theatre in the heart of Entertainment City. This majestic performance venue boastsof an astronomical line-up of performance artists and events; both local and international, in the months to come. 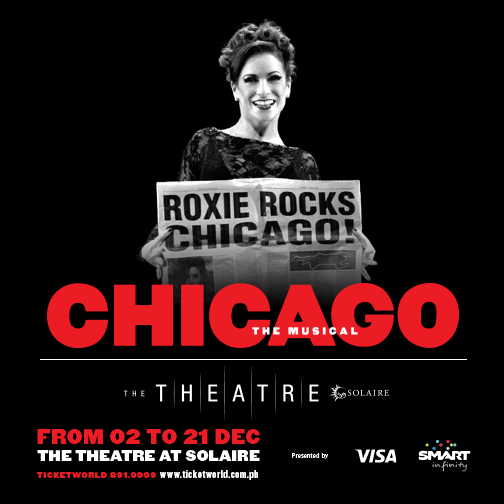 THE THEATRE at Solaire opens its doors for the holidays with the first International Broadway show CHICAGO from December 2 to 21, 2014. This spectacular opening and amazing entertainment line-up for The Theatre signifies the continuance of Solaire’s contribution to the flourishing arts and performance scene in the Entertainment City. I am screaming deep inside with this news. Eeekkkk! Omigod! This is a dream come true. I can already see the scenes playing in my head. I can hear the songs, dance the choreography, and feel the emotions of the play. Eeeekkk! Are you as excited as I am? I hope so. #SolaireChicago is definitely going to be the talk of town and we'll be there to talk it out with you.